The Merriam-Webster dictionary informs us that the word Thriller comes from the word thrill and hence, it refers to a thrilling experience. They define it as “a work of fiction or drama designed to hold the interest by the use of a high degree of intrigue, adventure, or suspense”. If we think of this definition, then it might be a fitting category, but there are some things to be discussed about it. The Apple platform for buying and streaming music also features movies, soundtracks and series. To be able to access to this movie, you are supposed to have an active iTunes account for which you pay monthly and the app downloaded in your computer. Whether you bought it the time in which it was the best around, inherited from aunt Martha or bought it in a thrift shop, there is a Blu-Ray version and a DVD version of the movie available for you. Similar to its competing giant, Google has its own version on Google Play. According to the site, it is not available at this time, but it has been and will be again. 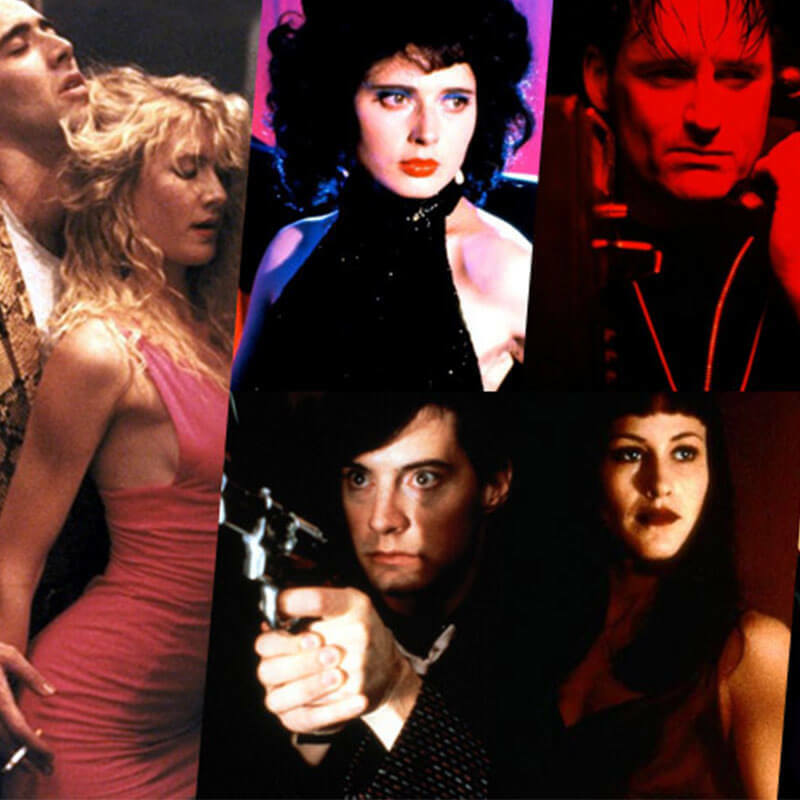 There are other titles like Blue Velvet by David Lynch too that go for less than three dollars.